In a world of cupcakes, bounce houses and after-party cleanups, why not think outside the box when it comes kid parties at their next birthday? 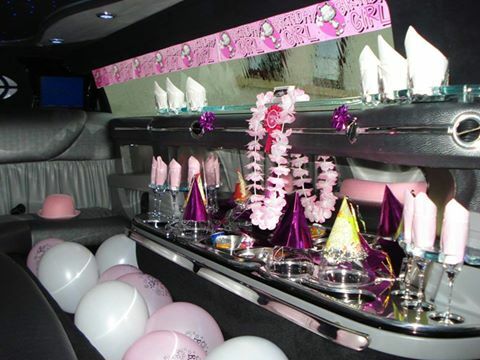 Reserve a ride with Bay Limo and let us help you celebrate your prince or princess in limo style. 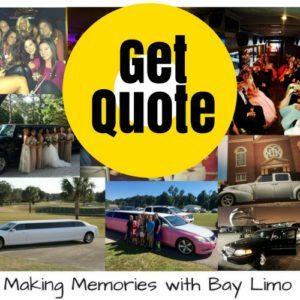 Whether you’ve planned something small and want to chauffeur your guests to dinner and a movie, or you’ve got a big blow out planned with a large group, Bay Limo and the Limo Bus have a fleet of options for you to choose from. Our team of experienced professionals at Bay Limo can help you coordinate every detail to make sure your event runs smoothly. Not sure what you want to do and need a few ideas? 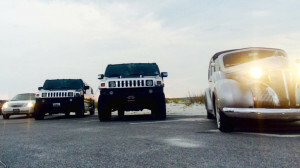 Check out this great list of Family Fun ideas along the Emerald Coast from our friends at Emeraldcoastfl.com. 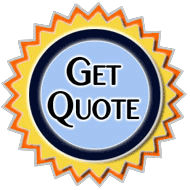 Call Bay Limo today at 850-269-1200 and reserve your perfect ride. We even have a Horse & Carriage! Let us help you make your child’s event a dream come true!